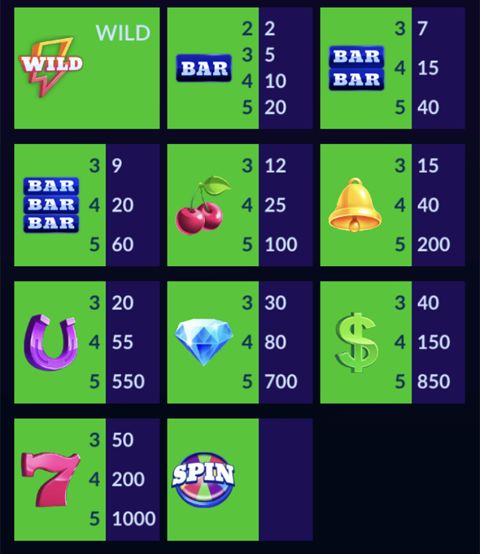 This exciting slot machine has 25 lines and a lighting wheel that awards chips and jackpots. 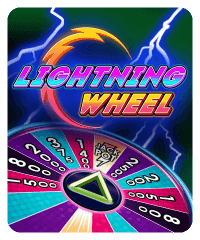 When you get 3 spin symbols you’ll launch the Lightning Wheel. 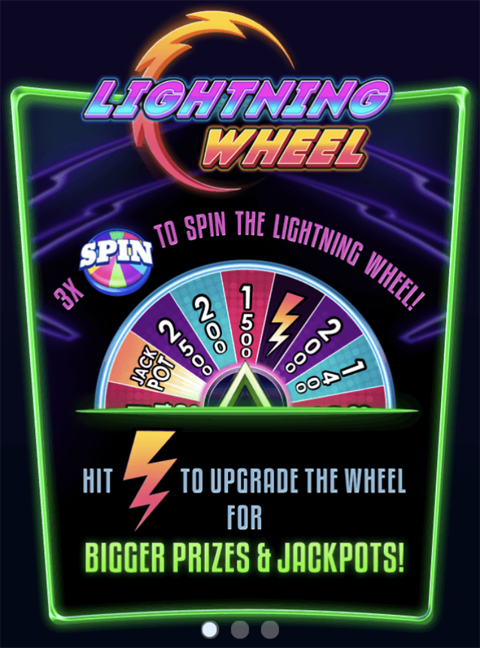 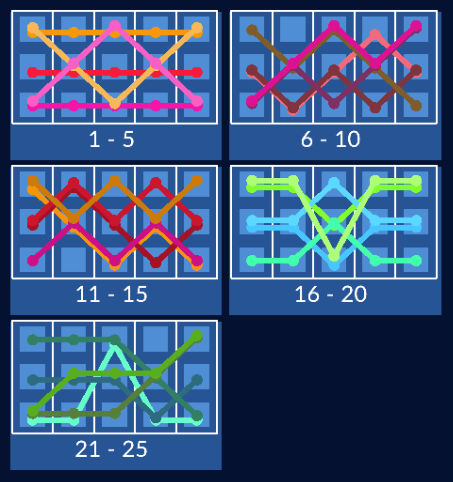 If you spin a lightning bolt, you get to re-spin for larger prizes and jackpots.